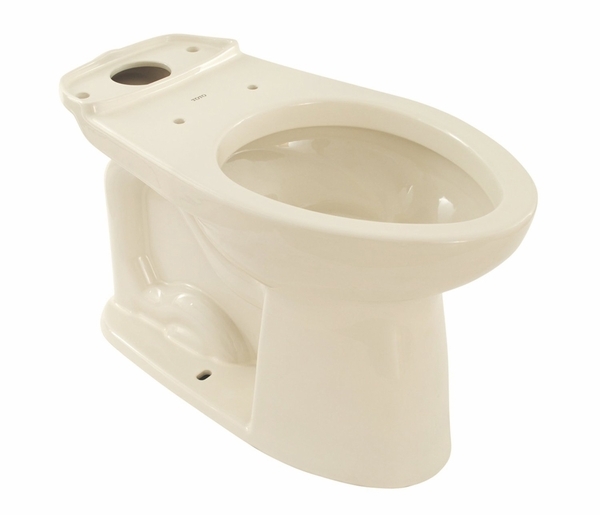 This Toto Drake Toilet Bowl is a great replacement option for your Toto Drake toilet. The elongated design provides more water surface than a usual circular shape. Its high efficiency design conserves water with each flush. It meets ADA height requirements - sitting at a comfortable height for most users. 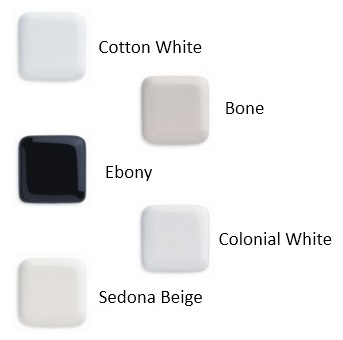 And it's available in Cotton and Sedona Beige - both neutral colors which coordinate with a variety of bathroom decor options. And if that wasn't enough, Toto Drake models are known for being made from high quality materials. If you're looking to replace your current Toto Drake toilet bowl, this would be a great option to consider. This is a really great toilet! I am deeply impressed with its power and knows that I will never have to worry about plungers again. It is strong enough for both #1 and #2, and at the same time it is very beautiful and sleek. The item was also shipped right at our doorstep with no damage at all. My husband decided to replace the other two toilets at home. The older ones take 1.5 mins to complete running, but the Toto option takes about 23 seconds only.